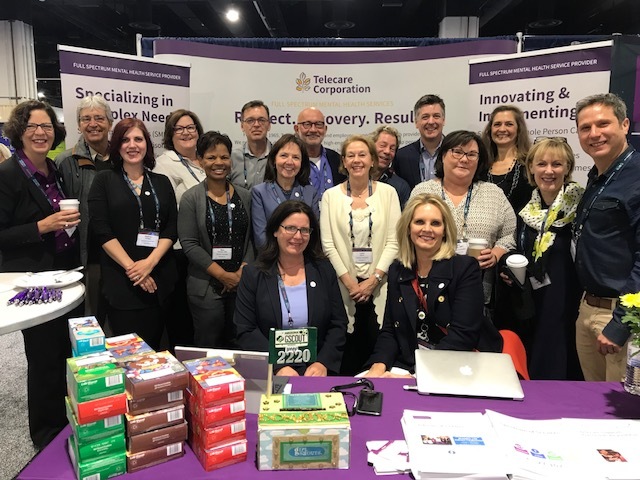 This year, we kicked off Mental Health Month still buzzing with inspiration from April’s NatCon18 in Washington, D.C. As attendees, we were honored to be among so many talented people working together to address community needs. There were many shared learnings about how to serve more people, use effective interventions, stretch limited resources, and do so in a way that is person-first and recovery-centered. As exhibitors, we were pleased to share information about Telecare with many of our customers and friends. We also enjoyed the opportunity to provide some of our own lessons learned in two presentations. If you were not able to join us, we are sharing our presentations on alternative funding models and our journey toward Whole Person Care in this newsletter. We encourage you to reach out to us anytime if you want to talk, learn more, or brainstorm ideas. 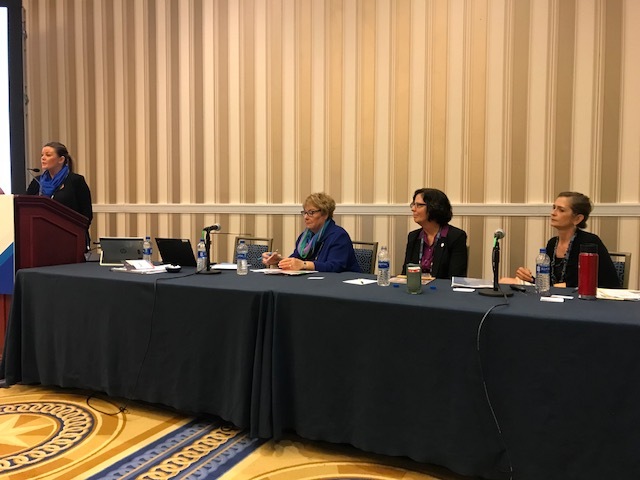 In one presentation shared at NatCon, Faith Richie, as well as Shannon Mong, Director of Innovation Initiatives, provided an insider’s perspective on the planning and implementation of our Pay for Success (PFS) behavioral health program, Telecare Partners in Wellness. This community-based program in San Jose, California, establishes performance incentives that align clinical goals and social impact by reducing expensive utilization of acute services. If you're interested in measurement-based outcomes and innovative funding models, click here to read more. A while back, we introduced Telecare's approach to enhancing our existing service delivery with our Whole Person Care initiative. This year at NatCon, Dr. Kent Eller, Chief Medical Officer, and Shannon Mong, Director of Innovation Initiatives, presented on the core capabilities an organization needs to be Whole Person Care "competent" and what challenges and successes we found on our journey. Click here to read more. Happy seventh birthday, Orange County STEPS! Since opening, community-based STEPS has served 339 members, 100 of whom have graduated. Pictured here are three of the original four staff hired: Radon Mckinney, Billing Specialist, Laurel Freeman, Program Administrator, and John Liwag, Medical Records Technician. Happy fourth birthday, Contra Costa Hope House! Former residents, family members, hospital social workers, county liaisons, and more all joined our team for an open house on April 25. We were moved to tears from stories shared by former residents, but overall it was a joyful celebration!